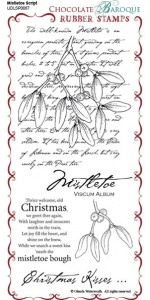 This rubber stamp set contains one large image of a bunch of mistletoe against a script background together with a single mistletoe sprig, the words 'Christmas Kisses' and a seasonal phrase. Great set for using with paints, inks and markers. 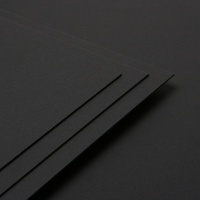 Another stamp of timeless quality that will get used year after year. I recently bought this stamp sheet at a sale price. Wow what a bargain. The order was really quick. The stamps are fantastic. I know I will be able to use this set for years and create such a variey of cards. Thanks so much. Ordered the Mistletoe stamp and it arrived within 2 days - fantastic service. 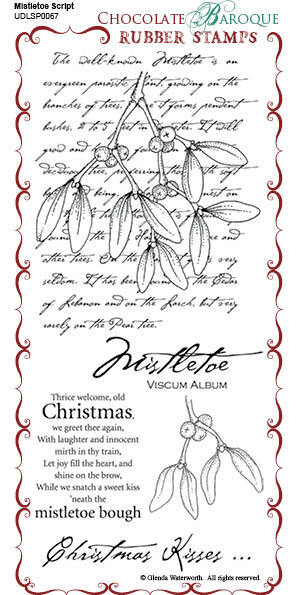 I used the Mistletoe stamp to create some cards, and the images of the mistletoe and writing are so clear. 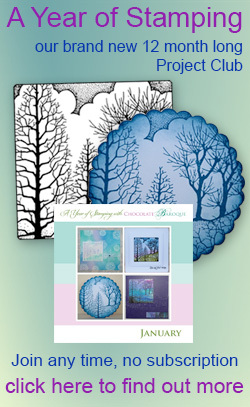 I've received some lovely comments on the cards that I've made using this stamp and the brayer, and this stamp and PanPastels. I would recommend it. This stamp is lovely. I used it today for the first time. The detail is, as ever, absolutely clear. To make sure the image was straight I used an acrylic block with lines and drew a line in the reverse of the stamp and matched them up. Simples!!!!!!! Smooth transaction. Quick ship. As described. Thanks!